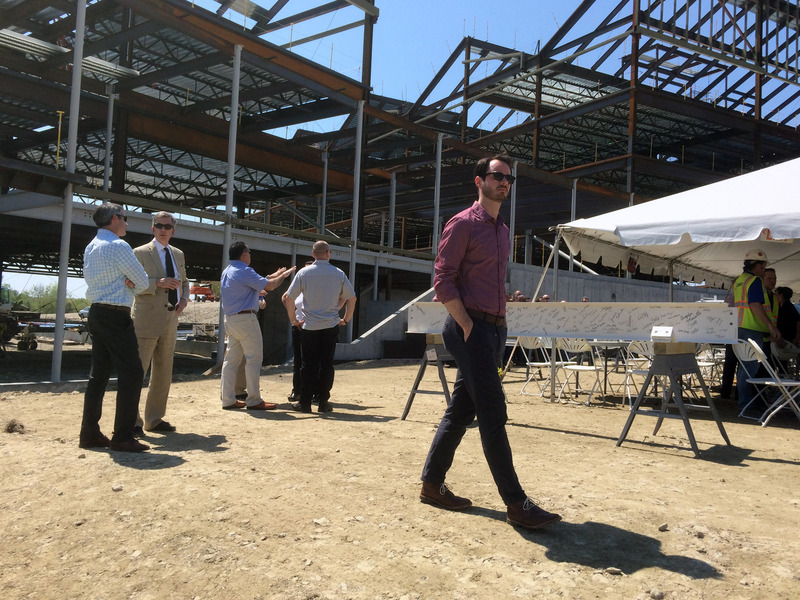 The following is a piece written by Senior Associate and Director of Construction Technologies, Horace Aikman, reflecting upon the incremental “progress” that pushes our designers on a daily basis. 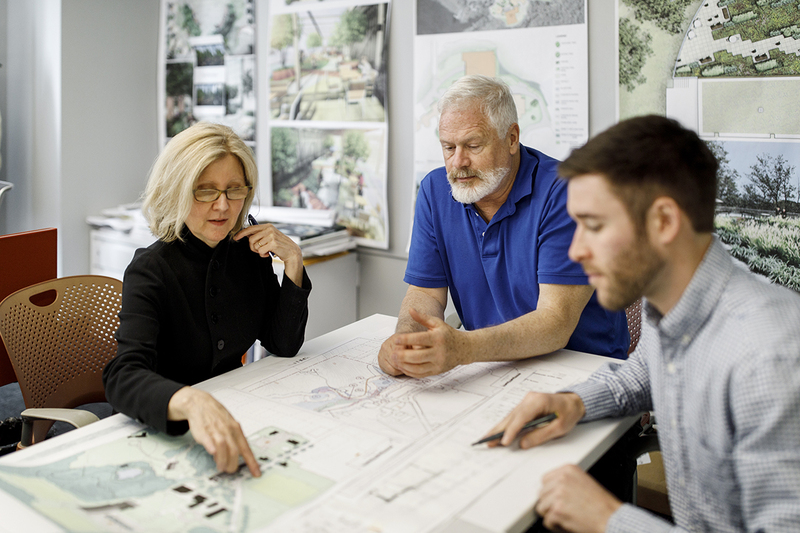 While our designers push the envelope of design excellence, our technically-oriented Landscape Architects continually reevaluate how we deliver the most durable, cost-effective construction systems in the industry. We have the advantage of working in many regions of the country and using exceptional consultants with regional expertise. We often have brilliant clients who appreciate our skill sets and passion. 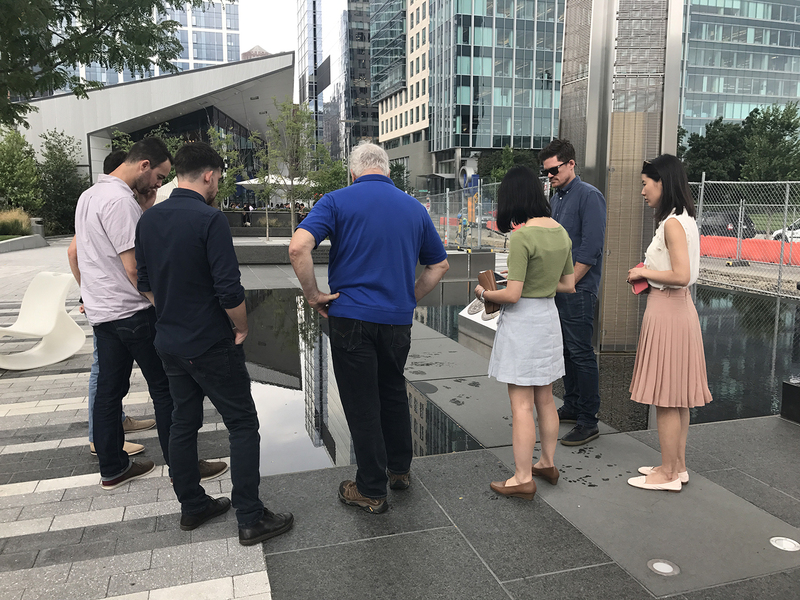 With their help and our own questioning attitude, we continuously expand our understanding and appreciation for how landscapes and hardscapes are built. We bring all of this regional experience back to the Boston office. Here we reevaluate and refine how we build construction systems to respond to environmental stresses, social change and human need. We mark our progress by frequently asking the question: ‘Why do we do it like this?’ Too often in our trade the mute answer is ‘Because that’s the way we have always done it’. If the answer is ever: ‘I don’t know’ then we reevaluate, and refine our details and specifications. While many design firms rely on external technical expertise, we make it a priority to have strong in-house technical skills. This ensures greater collective understanding of site construction systems. It gives our technical staff the ability to influence design early in the design cycle. Our designers ground their design vision in the realities of materials and constructability. In pursuit of greater technical understanding, we explore the science behind efflorescence and design stairways and veneer walls to prevent the carbonate infusion and the staining that mars so many urban landscapes; we study the way water moves through pavement joints and the negligible effects of freeze-thaw on paver stability; we have returned to using a standard 3/8th inch minus wearing course for a setting bed in lieu of the industry standard of a C33 sand with 10% bitumen binder because of settlement and the creation of toe catchers. The human stride drives the design of stairways, stepping stones and stepped ramps. Borrowing from highway design, we are evaluating the use of dowel baskets in concrete base slabs to reduce expansion joints that reflect through to the surface of unit pavers. Our design approach and understanding of construction evolves with every project we complete. Being far flung in our project geography we benefit from a constantly steep learning curve. We repeal and retire old ideas after frequent thoughtful evaluation. Our designs are based upon our constantly expanding understanding of construction. The frequency of evaluation is one of several ways we mark the progress of our trade and our professional skills.